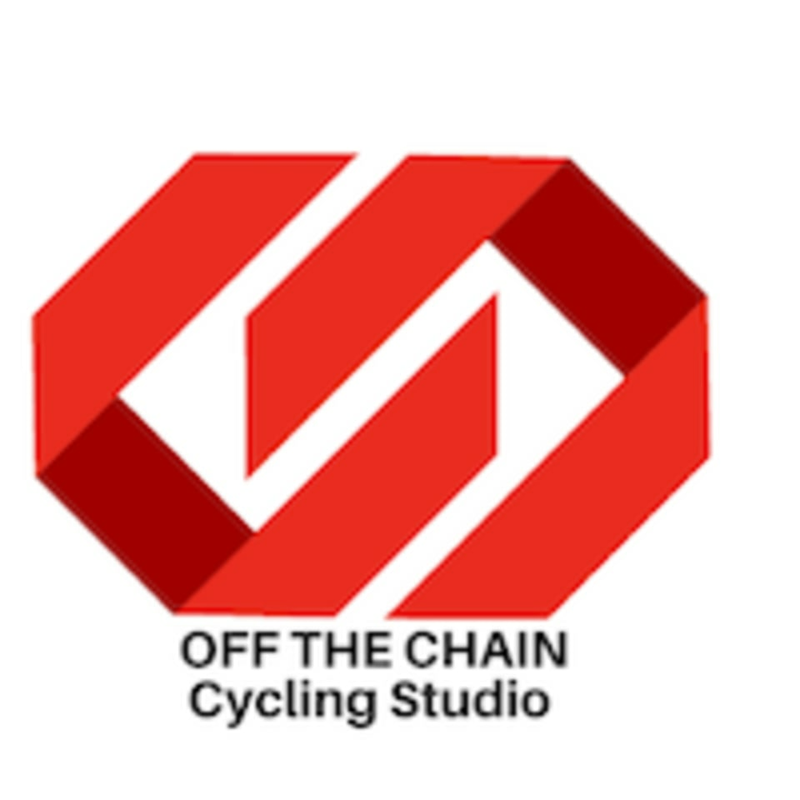 Start taking classes at Off the Chain and other studios! There are no upcoming “COUPLES VDAY RIDE” classes on this day. Cycling shoes with SPD are recommended but not necessary. Any type of workout shoe will do, just get here! Off the Chain is located at 538 Baltimore Pike, Bel Air, MD, 21014.